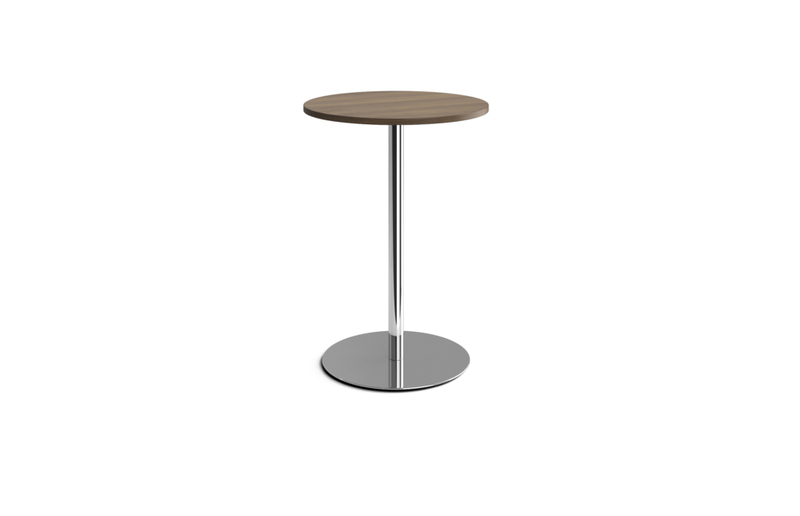 Magog is a classic collection of tables and armchairs that look both sophisticated and casual. 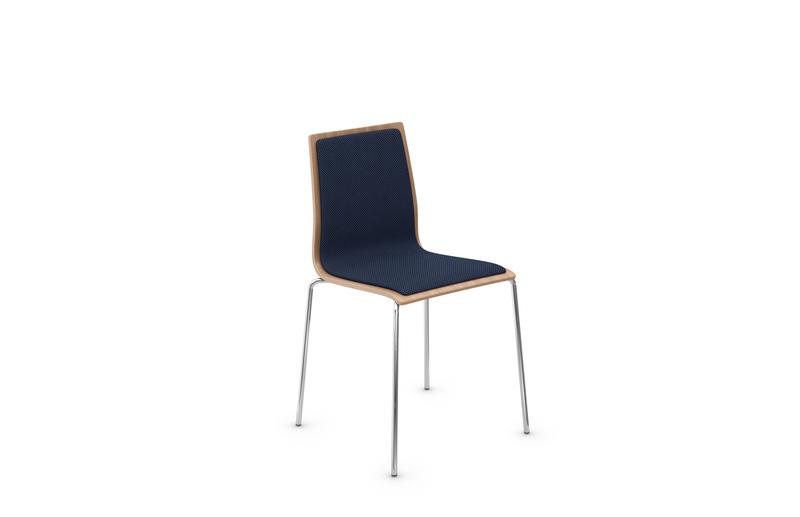 The armchairs and tables in the Magog collection can be combined to suit a wide variety of applications. 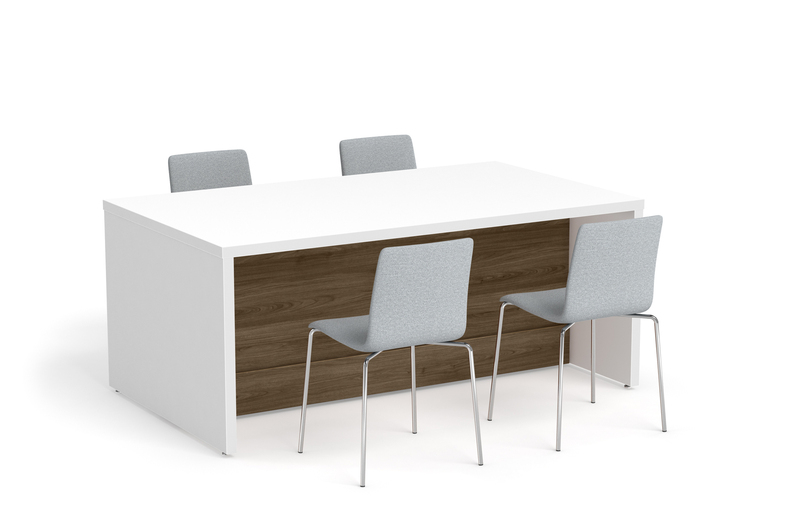 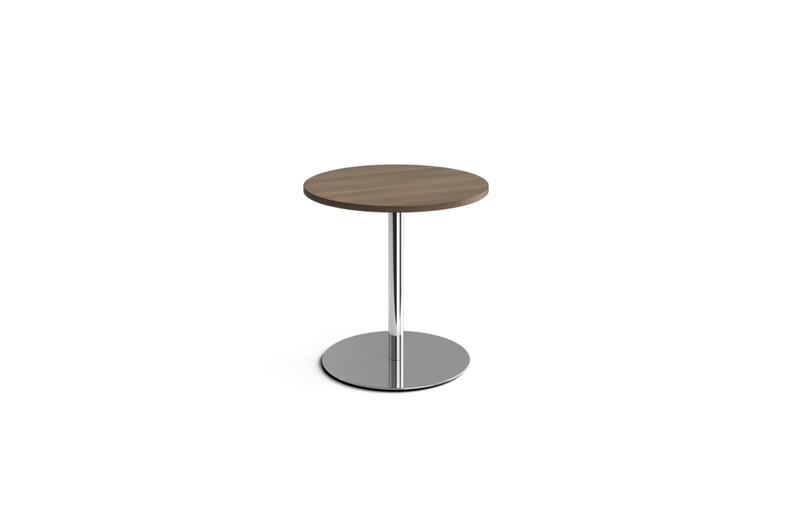 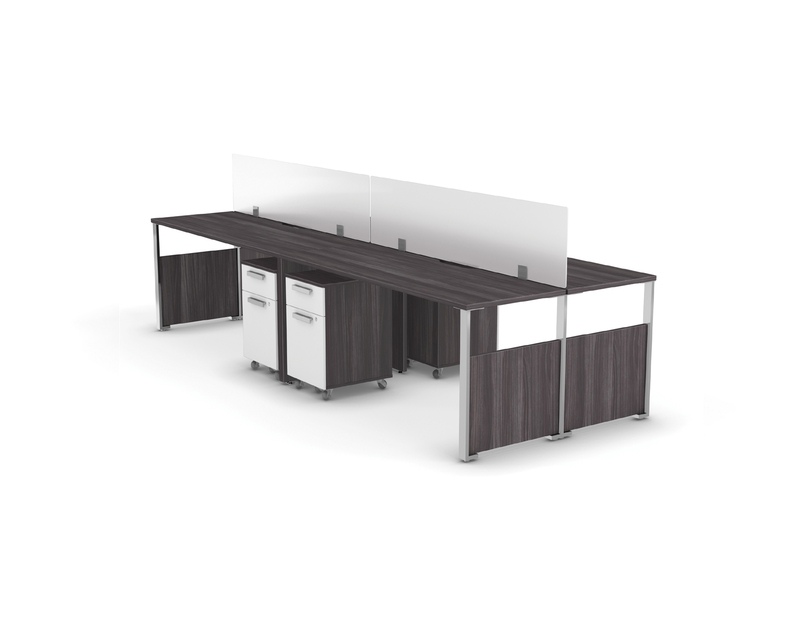 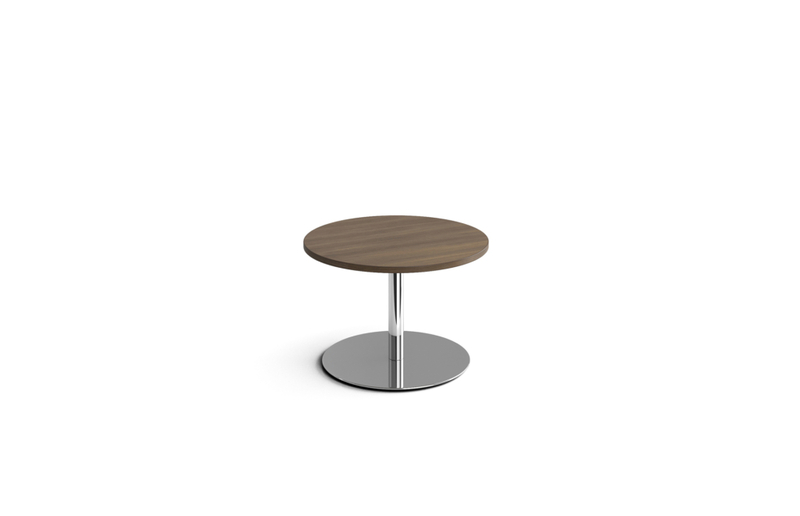 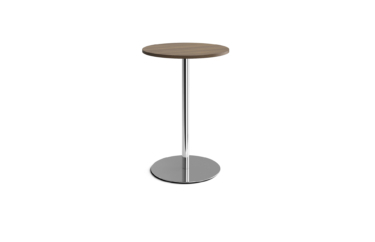 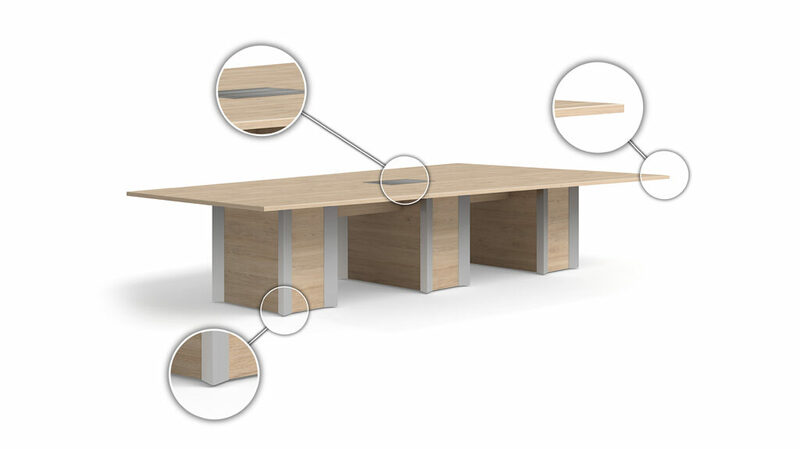 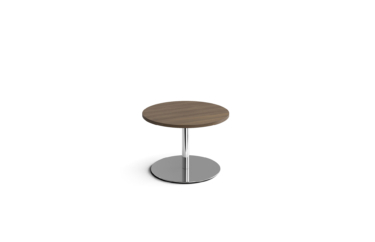 Magog is a perfect fit for official or informal meeting spaces, private offices, reception and lounge areas, and halls.